LawSudo is equipped to handle all aspects of your firm’s online marketing strategy. The cornerstone of this strategy is your website. 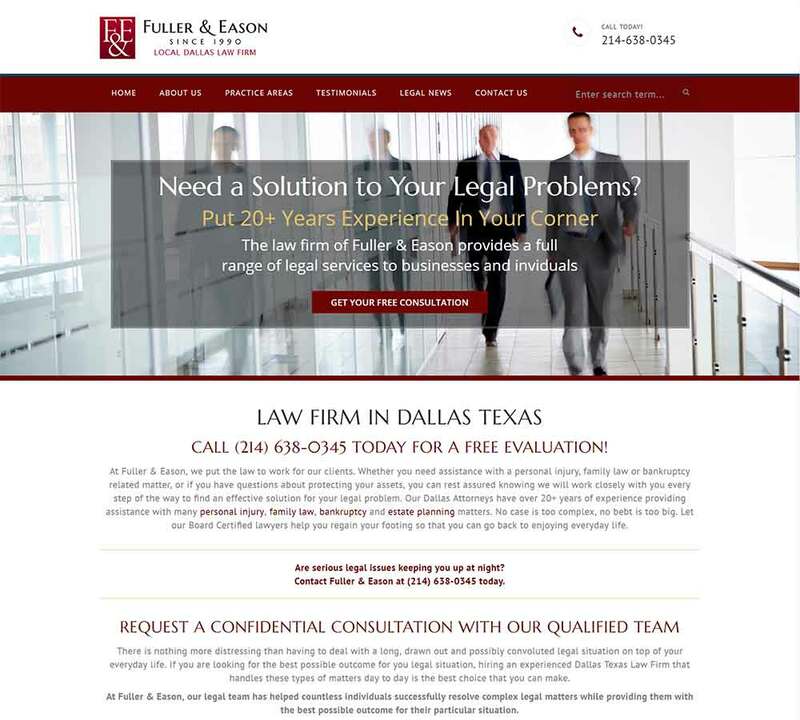 When you work with us, you’re in luck – law firm website design is our specialty. Website visitors have a notoriously short attention span. The average visitor will spend less than five seconds on your firm’s website, so you need to catch and hold their attention to keep them there long enough to see why your firm is the right firm for them. Our approach to law firm website design is centered around this goal. We aim to not only bring viewers to your site, but to encourage conversions by making your firm stand out from the thousands of other law firms on the web. If your site doesn’t catch a visitor’s attention, another firm’s site will. And that firm will be the one who handles that visitor’s case and reaps the benefits of a professional relationship with him or her, such as his or her referrals to family and friends. 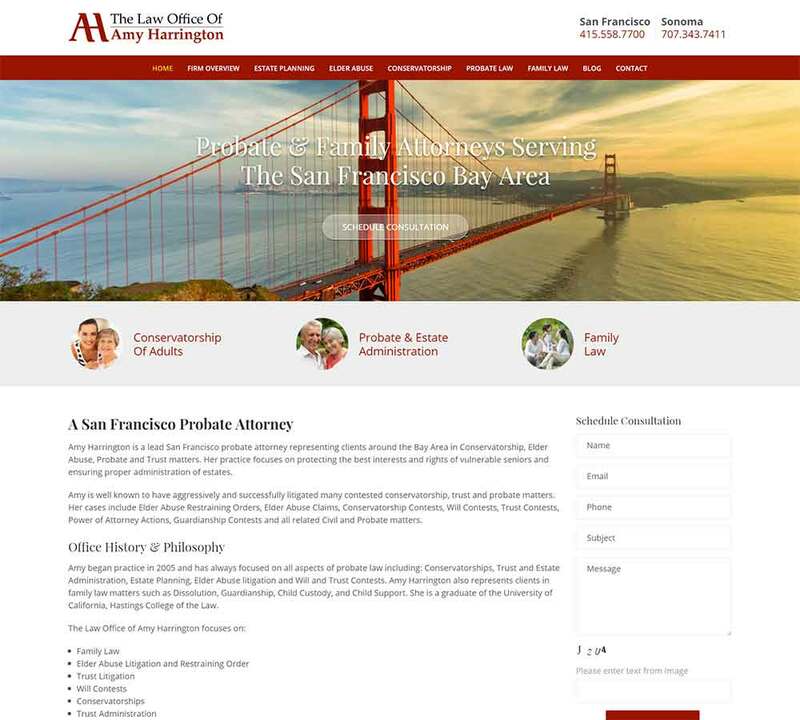 How Do We Build Great Law Firm Websites? At LawSudo, we take a holistic approach to online marketing. We won’t just build your website; we’ll build your social media channels, your online ad campaigns, and your overall online presence and coordinate them to effectively market your firm to its target audience by reaching them in the online spaces they occupy. But at its core, online legal marketing relies on strong law firm website design. A great website for your firm isn’t necessarily a great website for another firm. Although there are certain elements that are always parts of strong law firm website design, such as a clean, intuitive layout and SEO-optimized copy, your firm has needs and strengths that other firms might not. For example, your firm might receive a lot of media coverage that you want to highlight. 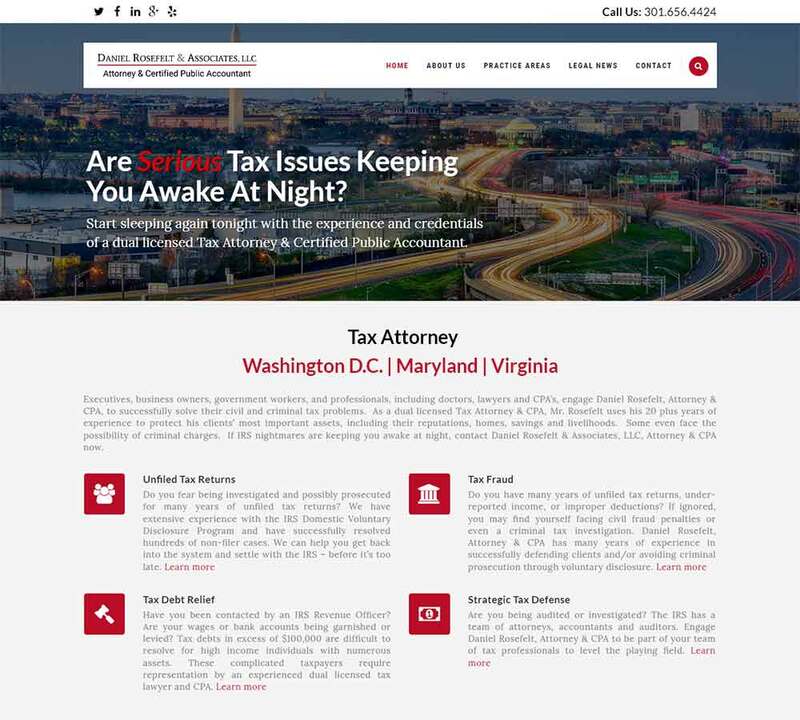 In this case, our law firm website design team would make it a priority to feature recent headlines about your firm on its homepage. Our team will take the time to understand your practice before it begins building your firm’s website. 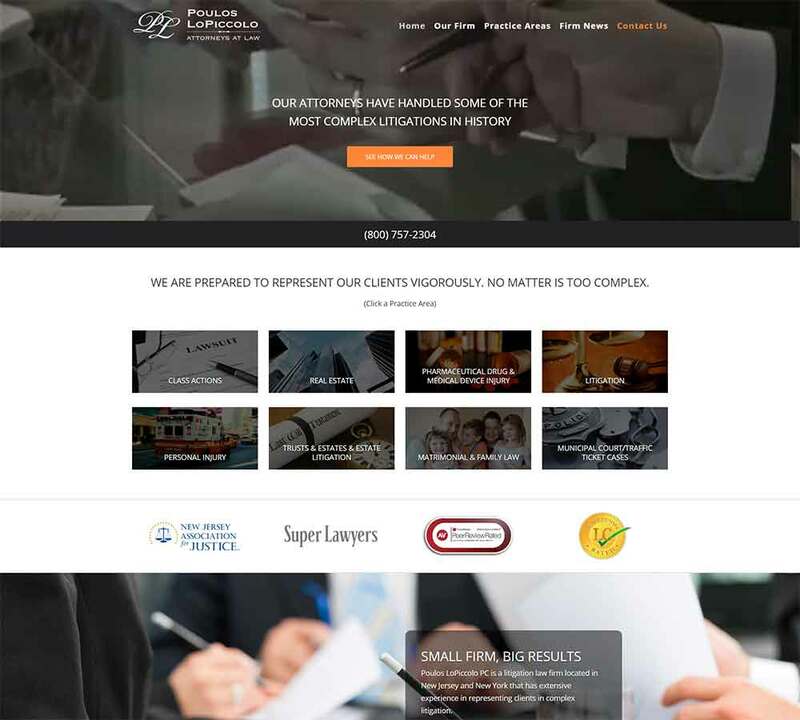 Strong law firm website design highlights the individual talents of a firm’s members, rather than only focusing on the strengths of the firm as a whole. We find out what sets your firm apart from others in its practice areas, such as certain professional contacts or a specialization within your practice area. For example, you might be an employment law firm that works with a specific segment of the population, such as individuals working in the healthcare field. Once we know who you are and what you offer to your ideal client – and your firm could have more than one type of ideal client – we design a website that showcases your firm’s strengths in an appealing, easy-to-use package. 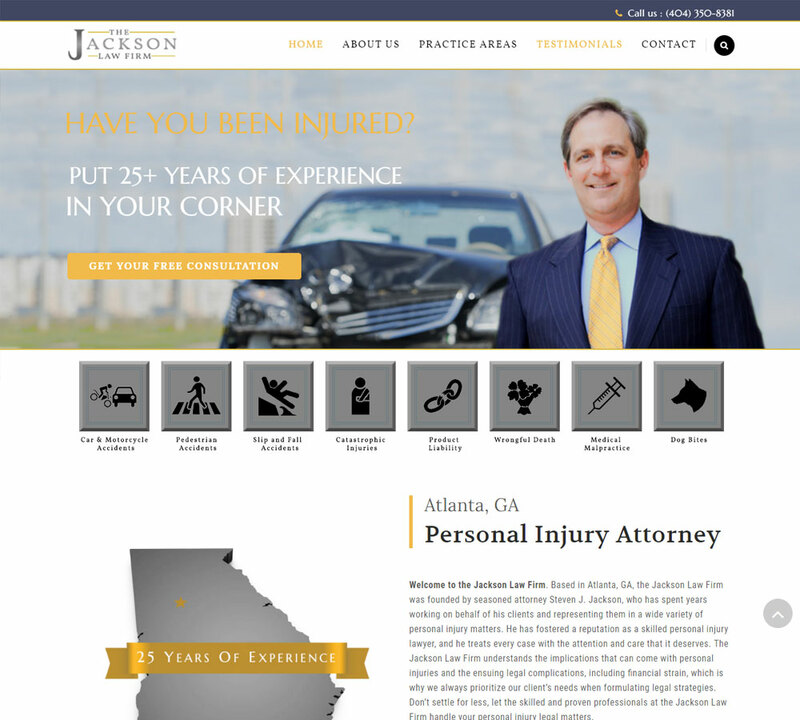 Good law firm website design is more than just making good-looking websites. It is the process of making those websites functional. The goal of your firm’s website is to encourage potential clients to directly contact the firm through your contact form or by calling the firm directly. Educating your viewers about your practice areas and relevant laws to each and creating a friendly, conversational image of your firm and its members can also find their way into your law firm website design, but overall, the goal is conversions. This is why we use multiple conversion rate optimization (CRO) strategies to encourage your visitors to take action. The strategies we employ include A/B testing, the use of CRO copy, and data collection to determine where your clients are, what they need, and how they want their needs to be met. But what good is a website if potential clients can’t find it? A website that can’t be found is a pretty useless website, which is why we employ various search engine optimization (SEO) strategies as part of our approach to law firm website design. These include using relevant keywords in page titles, bodies of text, and the website’s metadata to ensure that search engine spiders can find it. If you’re not sure about what a search engine spider is or what it does, don’t worry. During your initial consultation with a member of our law firm website design team, we can go over everything we do and how each part of our strategy will aid your firm’s website. We are here to answer the questions you have about web security and the steps that we will take to protect your site from malicious users. 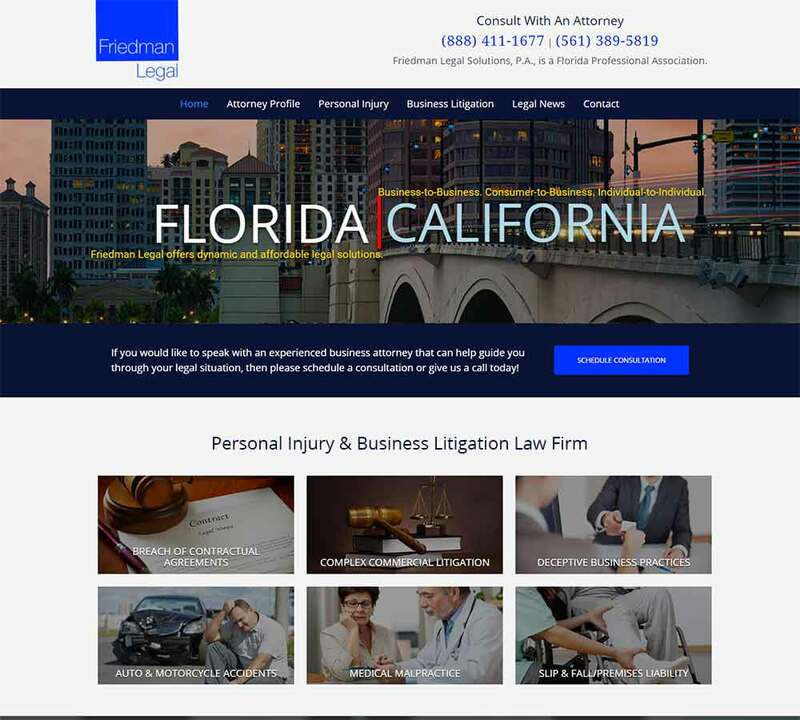 Law firm website design is not a one-time issue to face and forget about – it is the ongoing maintenance of your firm’s website to ensure that it is secure against new threats, compatible with new browser versions and new devices and that it continually portrays your firm in an accurate manner that will encourage visitors to take steps to start working on their cases with your team.